Reserve Bank of India (RBI) has fixed the public issue price at Rs 2,684 per gram for the sovereign gold bonds, for which applications will be accepted from November 5 to 20. 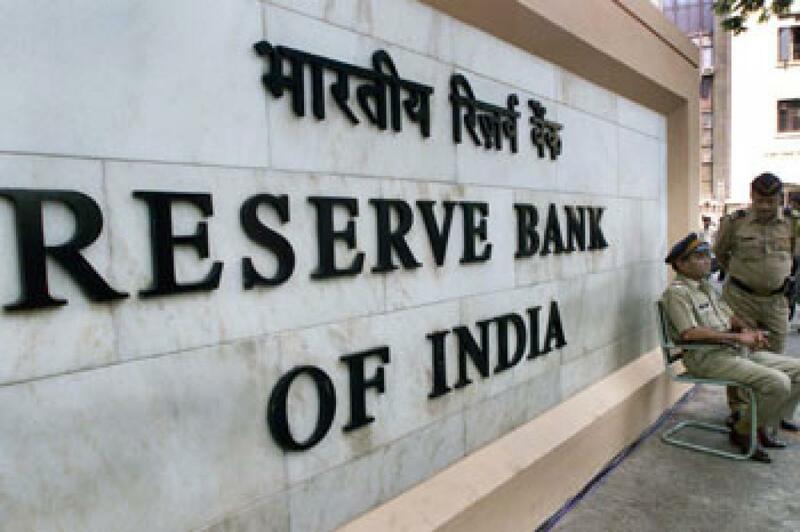 New Delhi : Reserve Bank of India (RBI) has fixed the public issue price at Rs 2,684 per gram for the sovereign gold bonds, for which applications will be accepted from November 5 to 20. Aimed at providing an alternative to buying physical gold, the gold bond scheme will offer investors an interest rate of 2.75 per cent and a choice to buy bonds worth 2 grams of gold, up to a maximum of 500 grams. "The issue price of the sovereign gold bond for this tranche has been fixed at Rs 2,684 per gram of gold," the RBI said in a statement. The rate has been fixed on the basis of simple average of closing price for gold of 999 purity of the previous week (October 26-30, 2015) published by the India Bullion and Jewellers Association Ltd (IBJA), the RBI added. The bonds, which will be sold through banks and designated post offices, would be issued on November 26. Applications for the bonds will be accepted from November 5 to November 20, 2015. This is the first tranche of the gold bond scheme and subsequent tranches would be notified later. The tenor of the bond will be for a period of eight years with exit option from 5th year to be exercised on the interest payment dates, the statement said. The interest earned on gold bonds would be taxable, and capital gains tax shall be levied as in case of physical gold. The bonds can be bought by resident Indian entities including individuals, HUFs, trusts, universities and charitable institutions.